Katy Perry & Juicy J Take Us To Egypt In The Video For "Dark Horse"
[VIDEO] The Signal Presents: Azure's "Heirloom"
Michael Jordan and Kobe Bryant are two of the most compared players in basketball. Their style of play, killer instinct and dominance are very much similar. 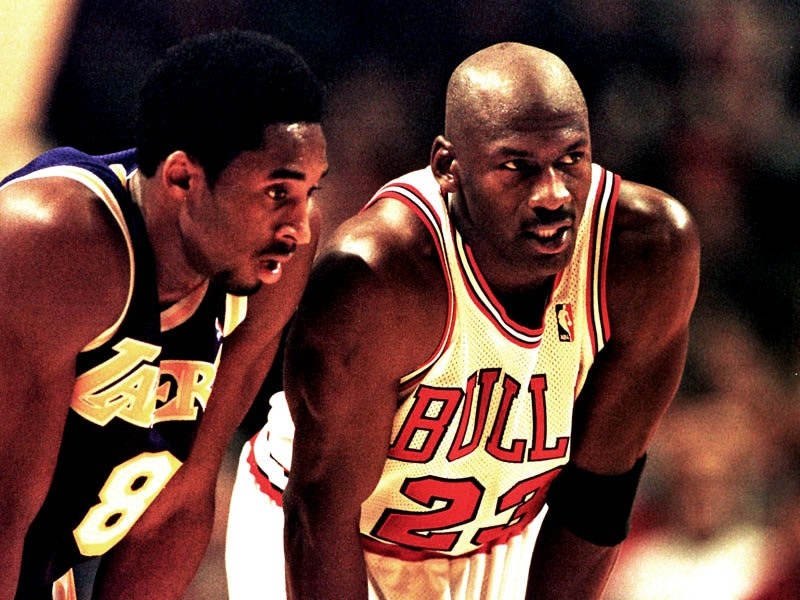 It’s no secret that Kobe studied Jordan while perfecting his own game. It’s not something Kobe denies and it’s something Jordan likes to remind us about. Jordan even joked previously that Kobe stole his moves. Now in Roland Lazenby’s new book, Michael Jordan: The Life, Jordan spoke about Kobe during an NBA predraft camp in 2008.